Nanocore RAT Malware | How to Remove Nanocore RAT Virus from PC? Nanocore is a remote access Trojan virus otherwise known as RAT Malware which is used in both targeted and non-targeted attacks. Ever since malware engineers created it, RATs have aided online criminals in launching attacks even on mobile devices for financial gain, espionage or for something more sinister. Blackshades (W32.Shadesrat), PlugX (Backdoor.Korplug), Poison Ivy (Backdoor.Darkmoon) are some of the infamous RAT malware that plagued networks and users. Nanocore RAT Malware arrives disguised to perform the criminal actions it has been programmed for. 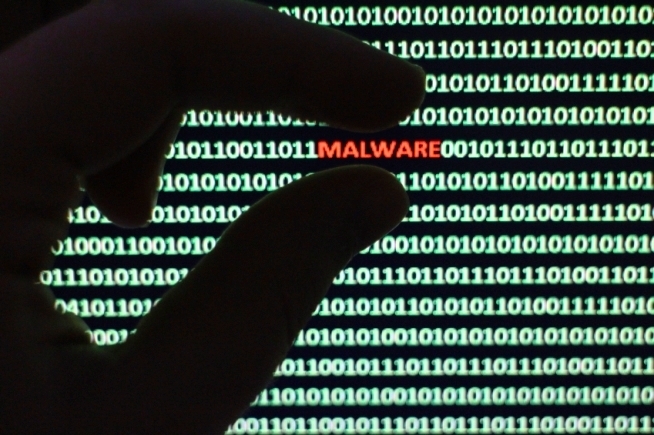 The malware hides its presence for a long time by disabling the operation of an updated antivirus program. It misleads the user by generating fake warning alerts or error messages to install the latest version of application software or virus protection software. In the meantime, it makes use of the opportunity to drop harmful payloads in the registry editor which starts running on its own once the user boots the system. As a result, the RAT malware will start to spy, steal important files and even threaten the user by not providing access. Once in full-control, the cybercriminal can turn the system into a part of a botnet. Even though all the RAT malware issues have been addressed until now, it has been noticed that new RAT malware emerge out of the unknown and “make it” just like its more common cousins. It takes a robust virus removal software to identify and report such threats. How NanoCore RAT Malware Infiltrates a Computer? Spam email campaigns help deliver NanoCore Rat Malware on thousands and thousands of computers for cybercriminals. Such payload emails go out carrying the malicious attachments. Some of the attachments are MS Office documents, other are archives, executables, and so on. They are designed to trick users into opening the files as it is the only the user can trigger the infection. In case the computer user does not open the malicious attachments, the RAT Malware cannot infiltrate the system. Hence, the foremost reasons for these infections to take on successfully are the user’s poor understanding of the threats and negligent behavior. How to stay protected from NanoCore RAT Malware? The Comodo antivirus software features multi-layered security, user-friendly interface, file scanning system which can help you stay protected from NanoCore RAT Malware. With Comodo, you can prevent your system effectively from the NanoCore threats. Before you download the free anti-virus software check for these system requirements for easy download. The virus removal software is downloadable on Windows 10, Windows 8, Windows 7 / Vista / XP SP2 32-bit and requires 64-bit 152 MB RAM, 400 MB hard disk space for smooth functioning. The default-Deny protection is an excellent line of defense in a multilevel defense strategy that will counter the NanoCore RAT Malware attempts. This feature impressively nullifies the possibility of malware infection and avoids the high costs of such compromises. It is a combination of firewall, behavior analysis, host intrusion prevention and Auto-Sandboxing that helps in filtering safe and unsafe files to decrease the chance of any harm coming to your computer. 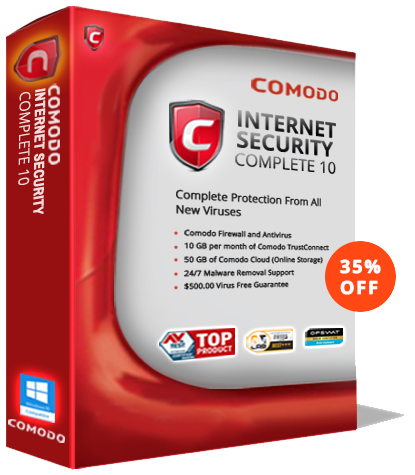 Download Comodo Free Anti-virus Software Now!